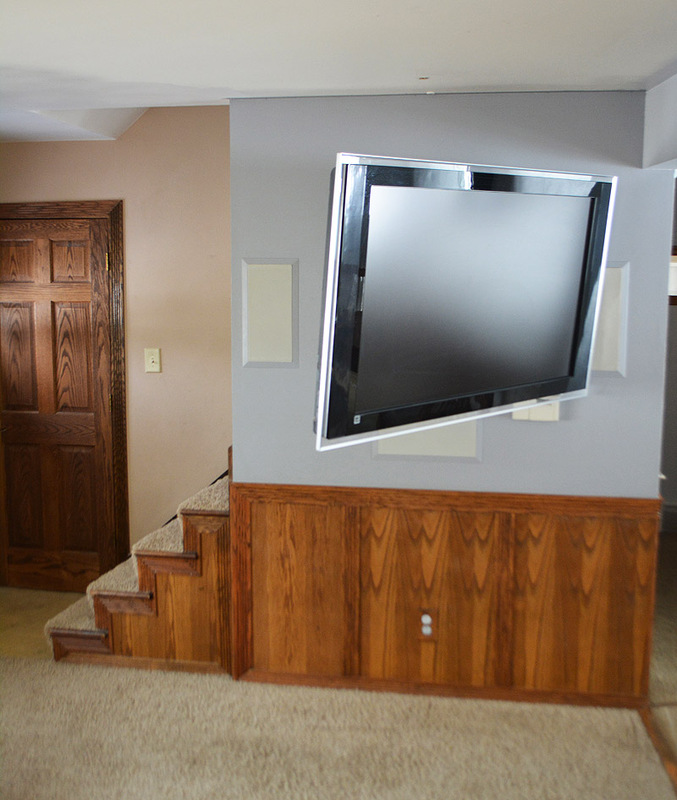 This home is wired with a full audio system for constant ambiance, including a custom mounted flat screen. 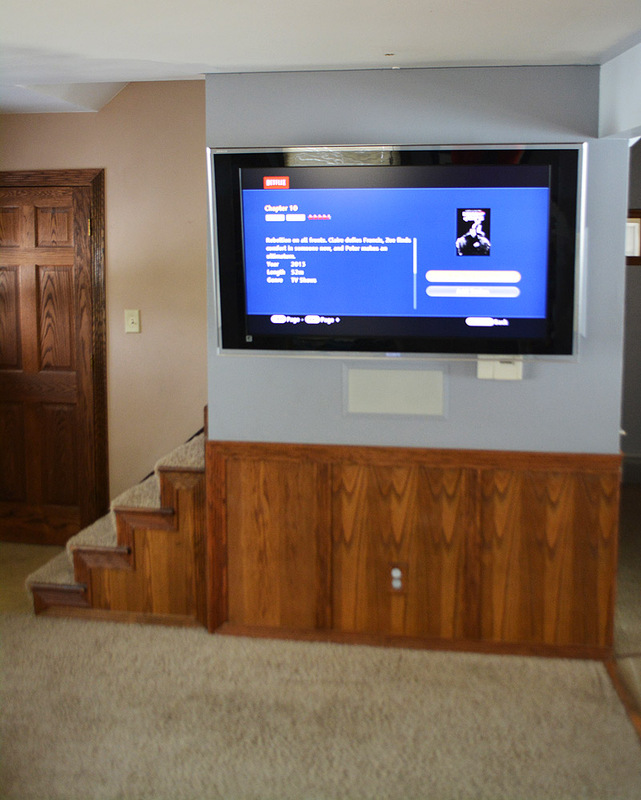 BC Neville Tech installed a new 52inch Sony XBR flat screen in the family room on a Peerless articulating arm mount. 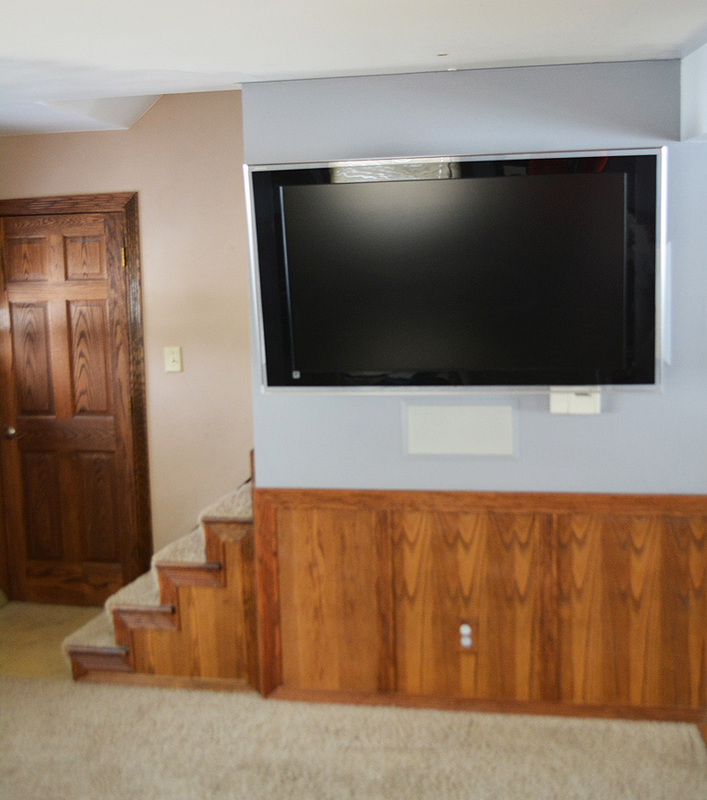 The television can be enjoyed in the family room, kitchen and on the deck. 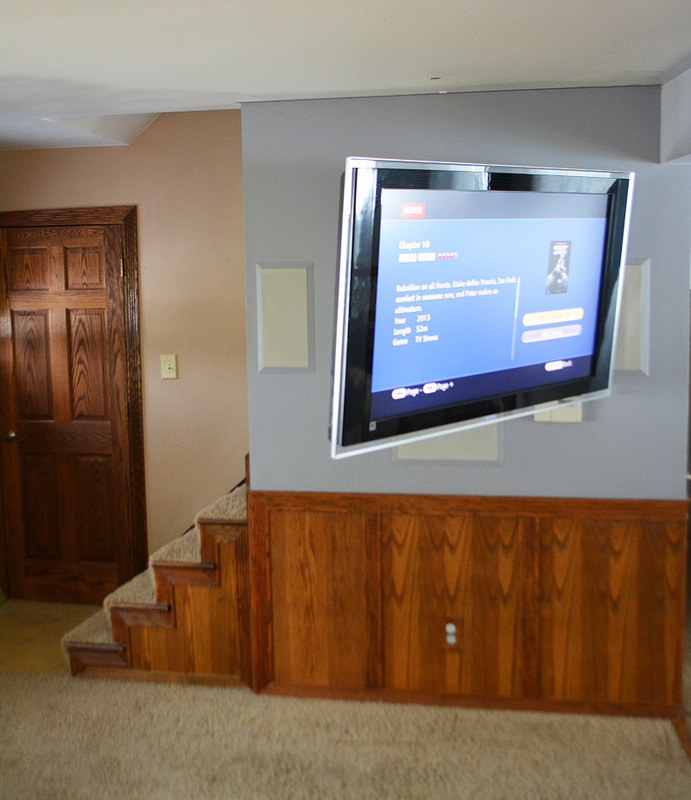 BC Neville Tech installed built-in speakers throughout the entire home.